When we’re young, most of us don’t think about sun damage. Hours spent in the sun during our youth, followed by implementing a better skin routine as we age. Scheduling annual trips to the dermatologist, followed by “the talk” on better skin care habits. But when it comes to serious skin complications – such as the little boy who has a port wine birthmark across his face? Or the young girl with skin cancer? This is when I got to meet Dr. Omar Ibrahimi of the Connecticut Skin Institute. The Wellman Center is the world’s largest research facility dedicated to investigating the effects of light on the human body and therapeutic techniques, overall helping to improve the overall health and quality of life. Dr. Ibrahimi believes that when he works with a patient in laser therapy, he needs to feel comfortable and see the scientific proof of the treatment. He’s also a Mohs and Fraxel laser fellowship-trained surgeon. Mohs is a type of micrographic surgery, which has been the most effective technique for treating different types of skin cancers. Learning about all the training and education Dr. Ibrahimi had, I knew anyone would be in great hands with him. But what exactly does “fellowship trained” mean? Here’s some facts I’ve learned: Ever see a doctor with those initials, F.A.C.S.? They stand for the Fellow of the American College of Surgeons. 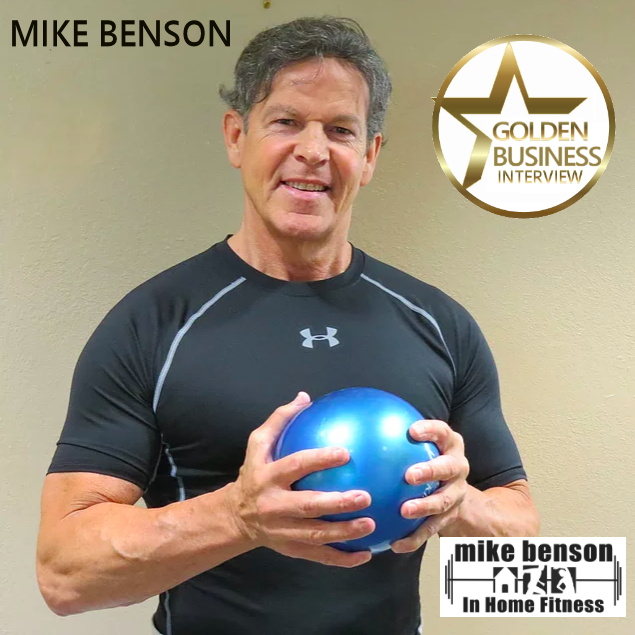 This means that the doctor with those initials are not only board-certified, but has passed thorough an evaluation of both professional competence and ethical fitness. For each patient Dr. Ibrahimi works with, he focuses on customizing which treatment would have the most impact for that individual. I asked Dr. Ibrahimi why focus on dermatology? Dr. Ibrahimi shared some of his success stories with me. But to him and his staff, each and everyone one of his patients are a success story. 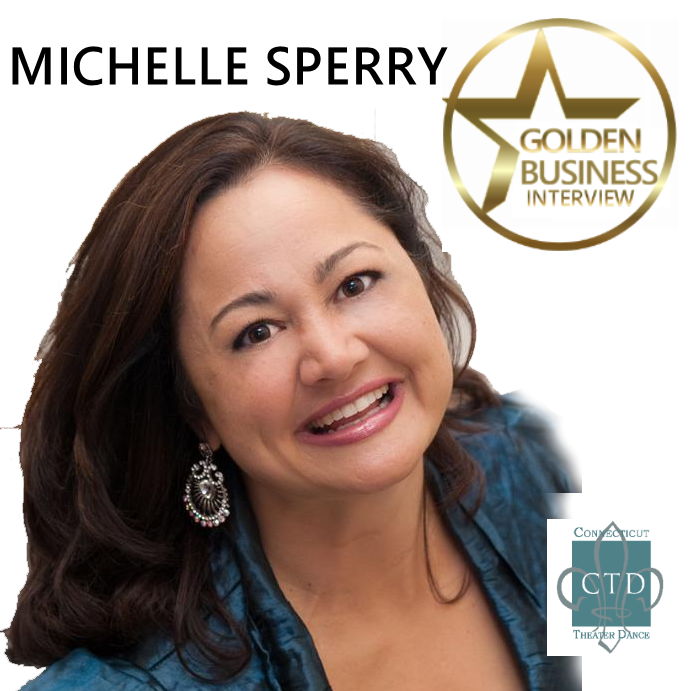 Other dermatologists have even referred their patients to Dr. Ibrahimi, knowing his vast knowledge in technology, treatments and passion for top notch care. Dr. Ibrahimi loves talking about technology. In fact, this October will be the 3x he was invited to speak at Harvard Medical School in Laser & Aesthetic Skin Therapy. 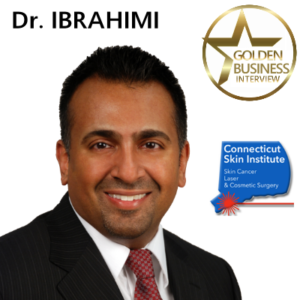 I asked Dr. Ibrahimi what he thought about the rising skin cancer rate in young adults due to tanning beds. “It’s all about education through awareness,” said Dr. Ibrahimi. 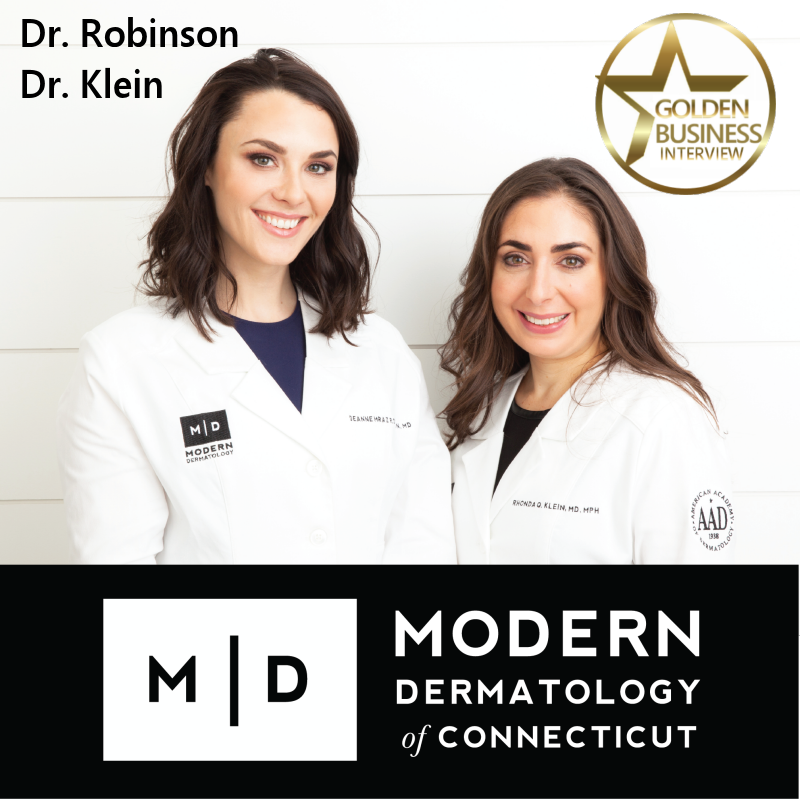 Dr. Ibrahimi is board president of the Connecticut Society of Dermatology and Dermatologic Surgery Society. With the boards support, in 2012 they were able to age restrict the use of indoor tanning to customers 18 years or older in CT.
Dr. Ibrahimi also reminds us how important it is to have great mentors and setting realistic expectations for patients. I couldn’t agree more!